Now together and performing as AVENUE B, Jed Moss (formerly of Air Supply), and sibling duo Leslie and John Mauldin put on a genre bending show - ABBA, John Denver, James Taylor and more! 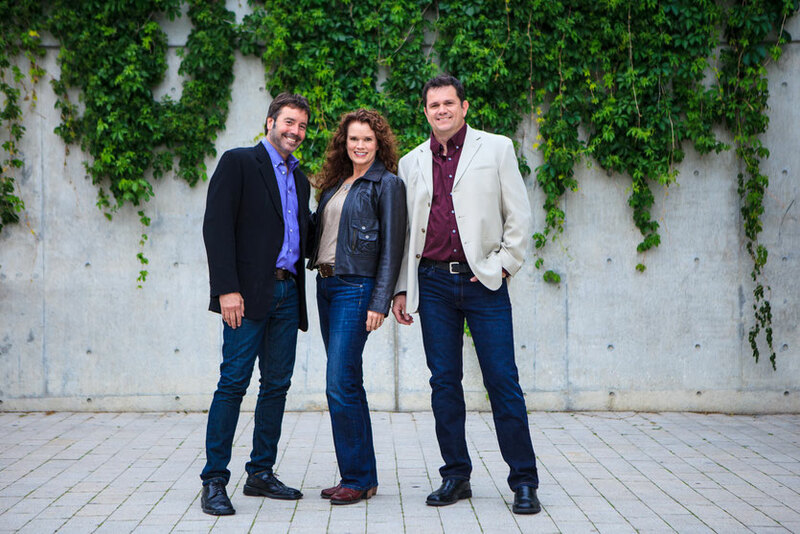 Add to that their own original music, and even some re-imagined classical fare, and Avenue B packs a powerhouse performance that brings audiences to their feet. 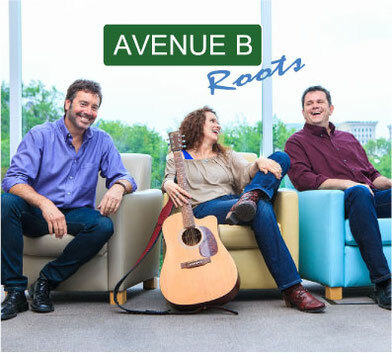 And now you can take their music home with you - AVENUE B is thrilled to announce their debut album “Roots” BUY NOW!